On Wednesday evening, it was confirmed that Pairc Uí Chaoímh (Cork) is in the running to host the All-Ireland Senior Hurling Quarter-finals for the second-year running. This means, if Wexford defeat Westmeath this weekend in the preliminary All-Ireland quarter-final, Model County supporters could be forced to travel to Cork, where Fitzgerald’s charges would face Clare in an exciting encounter. This will be the second-year running that Wexford will be forced to travel to the newly-refurbished Pairc Ui Chaoimh for a Championship game. 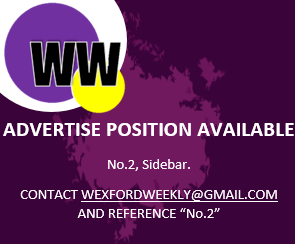 Last year, Wexford travelled in numbers but lost to Waterford by four points. Tipperary’s Semple Stadium would have been a preferred choice for most Yellowbelly supporters, as it’s an easier and quicker journey.